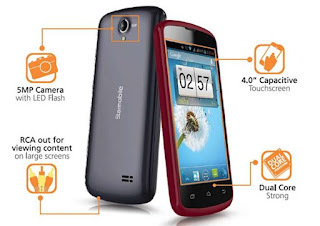 Starmobile makes it jump high, presenting Starmobile Jump, a new line up from Starmobile, currently released along with Starmobile Icon. So, what's up with this phone? Featured with RCA out, which can be connected to any compatible televisions and devices, alongside with that Starmobile Jump is pre-installed with JobsDB application, running on 1GHz dual-core MediaTek MT6577 processor, and a wide 4.0inch display. Equipped with 5MP back camera with LED flash, and a dramatically low price, for just only Php4,990 SRP. This is yet a new phone to compete with CM Flare and Burst, as they have an identical specification. 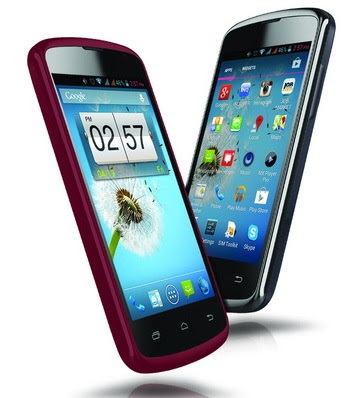 Starmobile Jump is priced at P4,990 SRP. Available now in the Philippines nationwide. Already have this phone? Kindly share your experience with us.